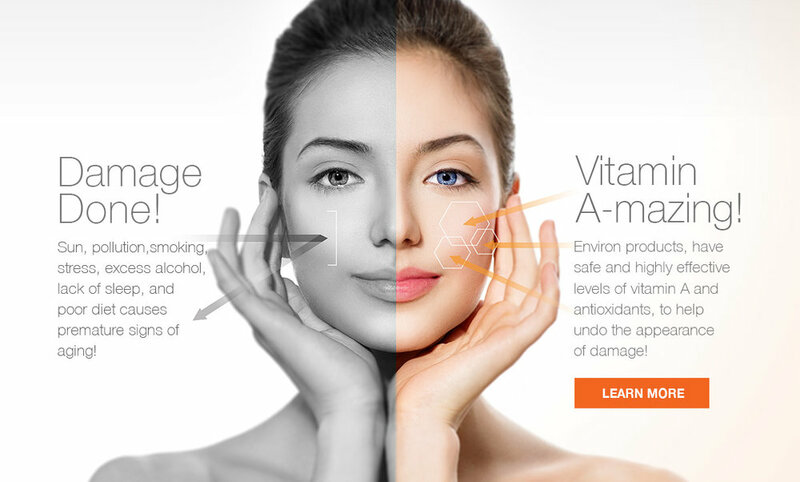 We want the very best for our clients' skin and our therapists are highly trained in the very best products and facial techniques available today. From long-standing Guinot to revolutionary Environ and Eleni for treating younger skin, we are able customise facials to suit all skin types. Alternative to plastic surgery for treating immediate signs of ageing, fine lines & wrinkles, loss of firmness, lack of radiance. Skin texture is refined and skin recovers a youthful appearance. The Peptide packed facial helps to boost collagen resulting in a more youthful appearance. Targeting mature or sun damaged complexions using unique combination of three peptides complexes, which work in synergy to give your skin a plumper, firmer result.